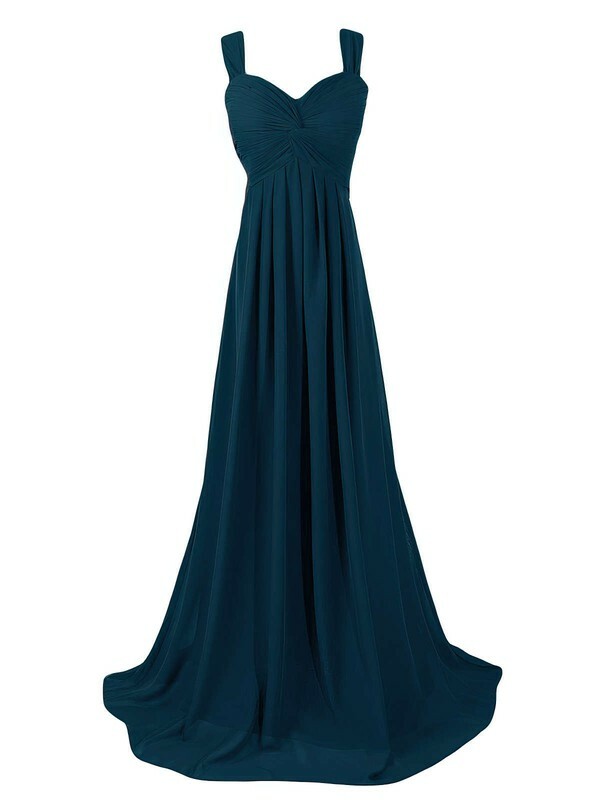 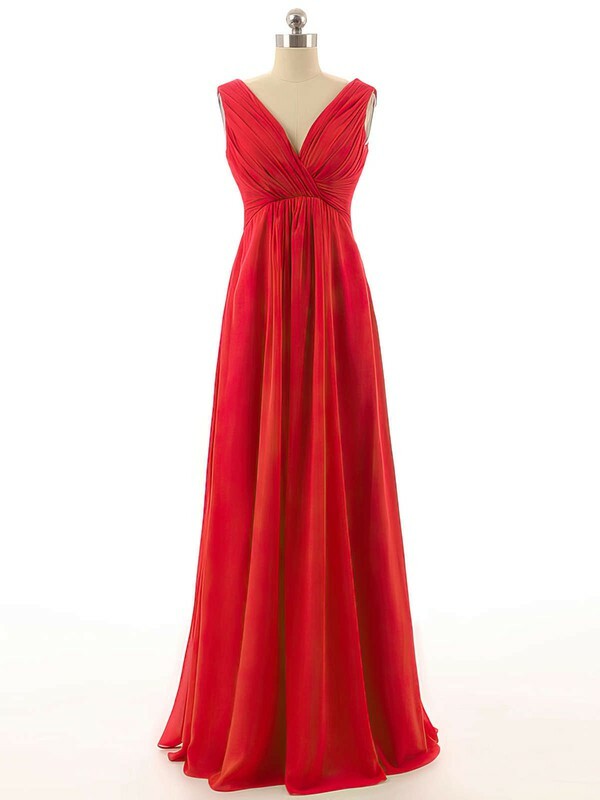 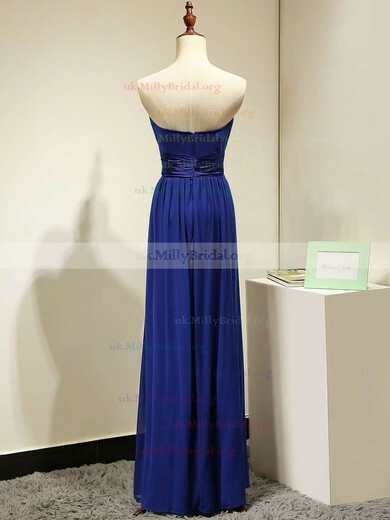 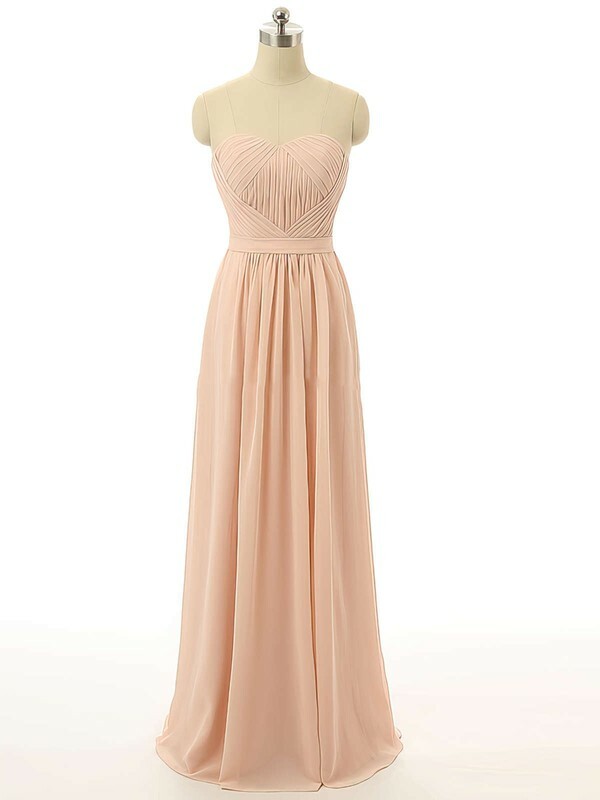 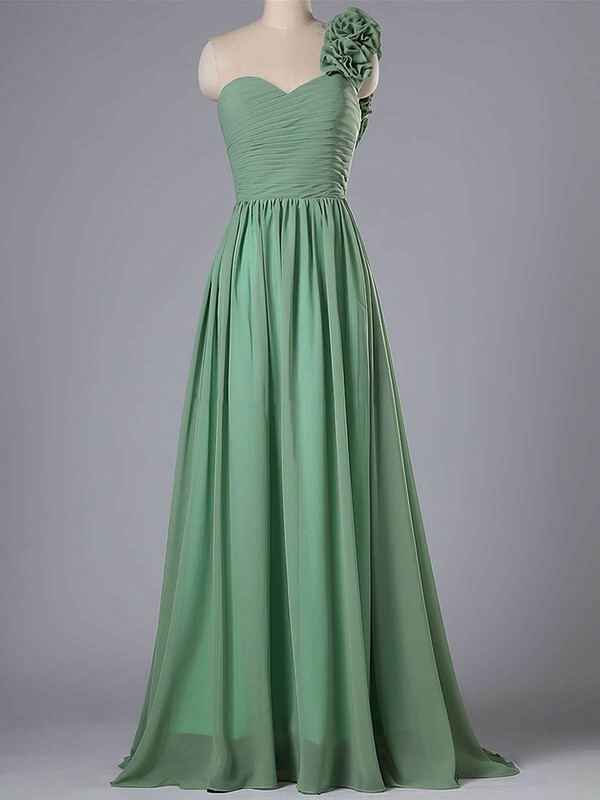 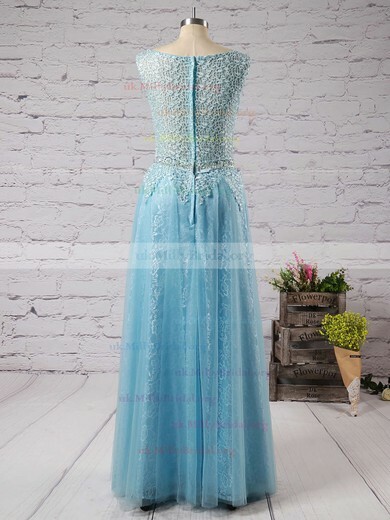 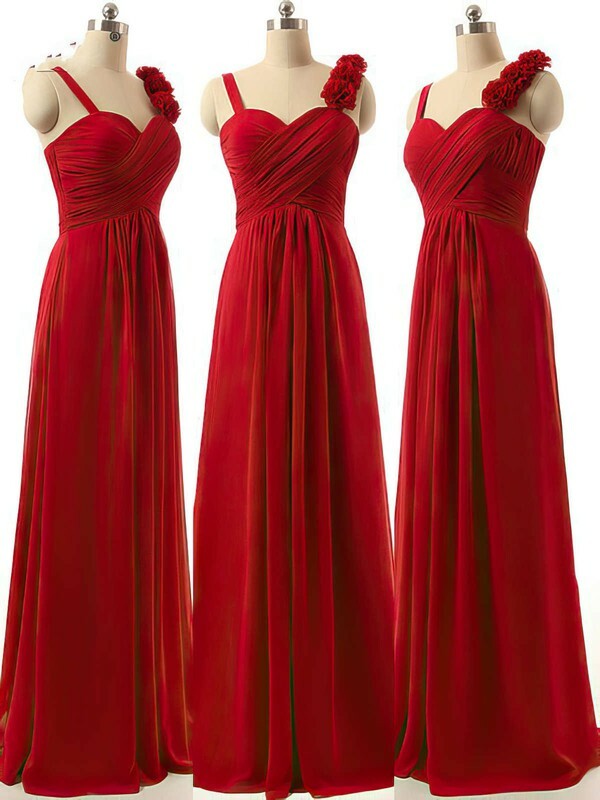 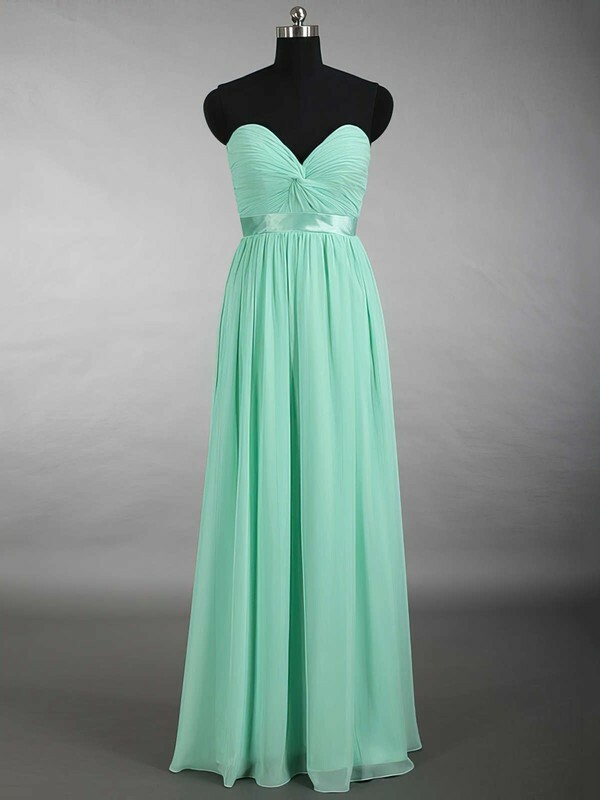 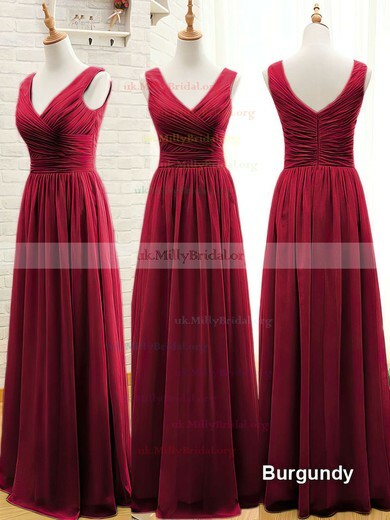 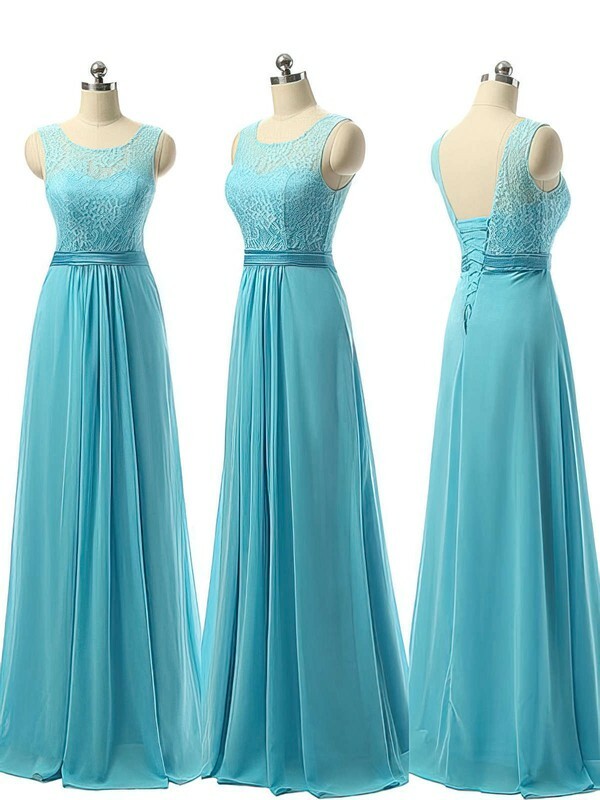 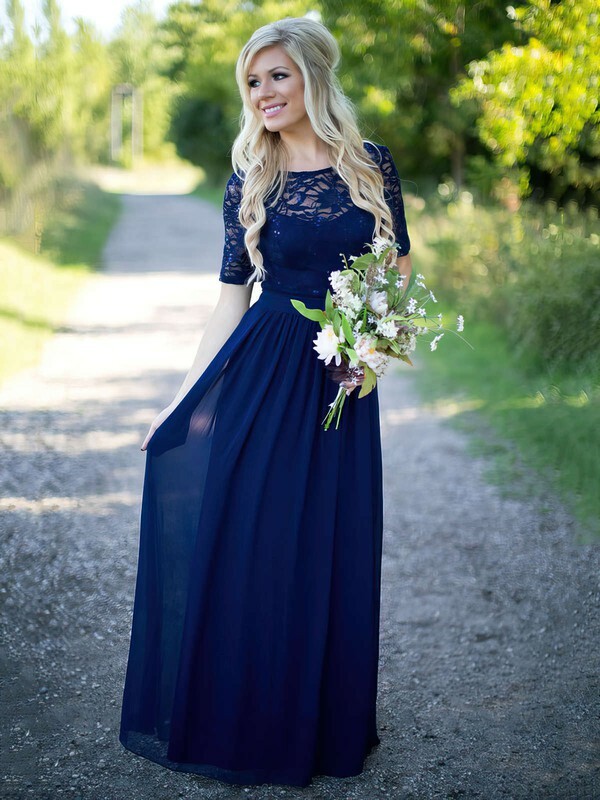 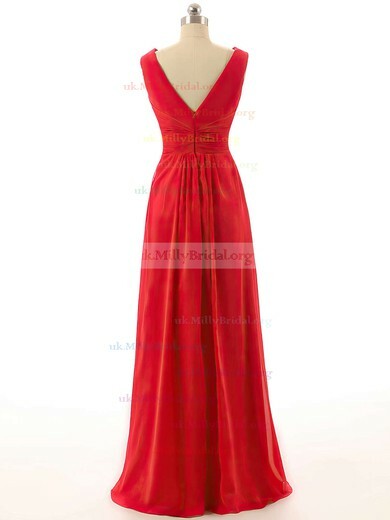 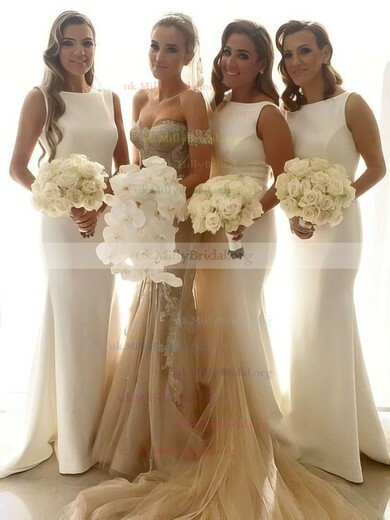 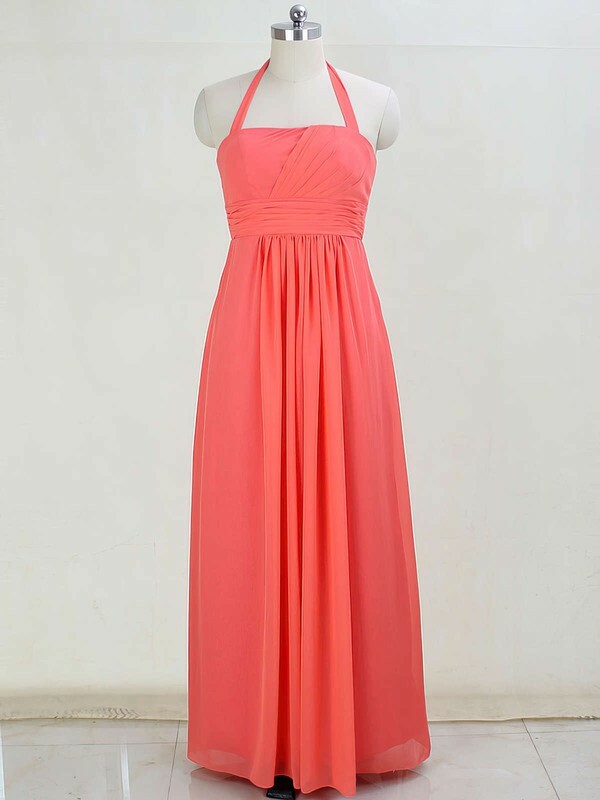 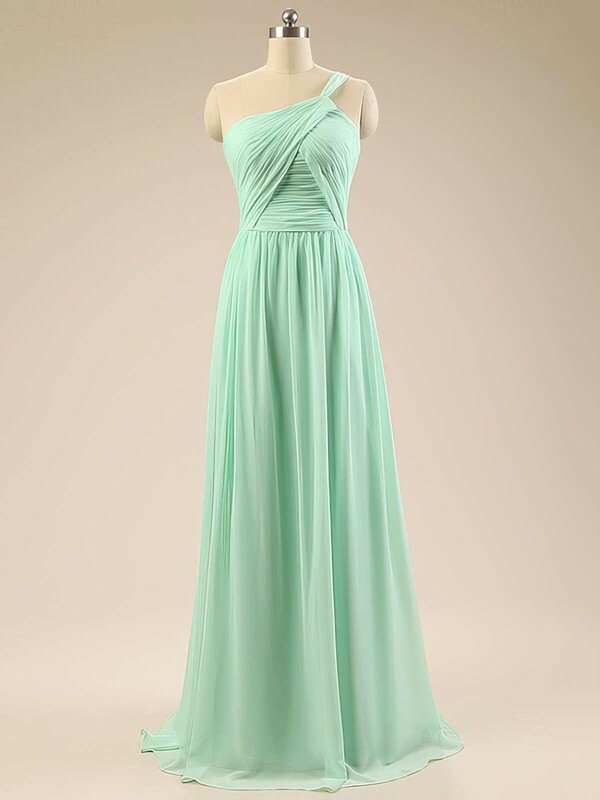 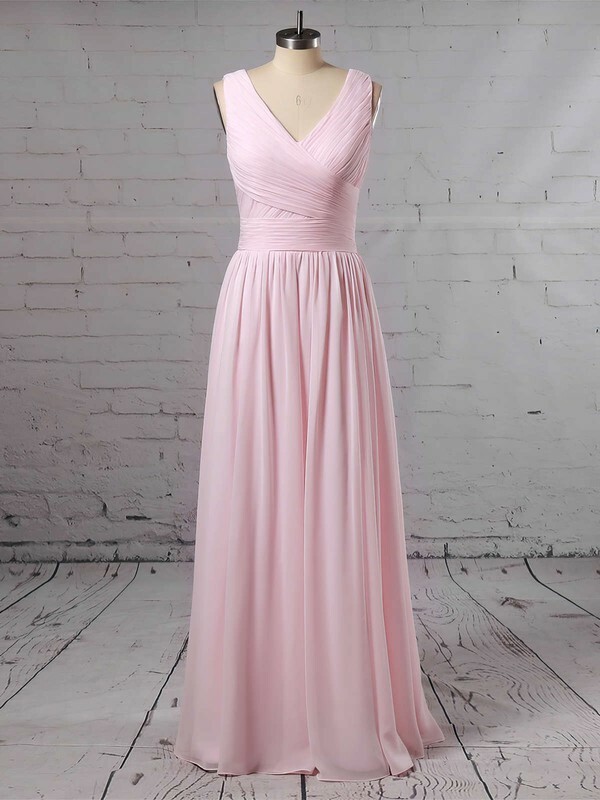 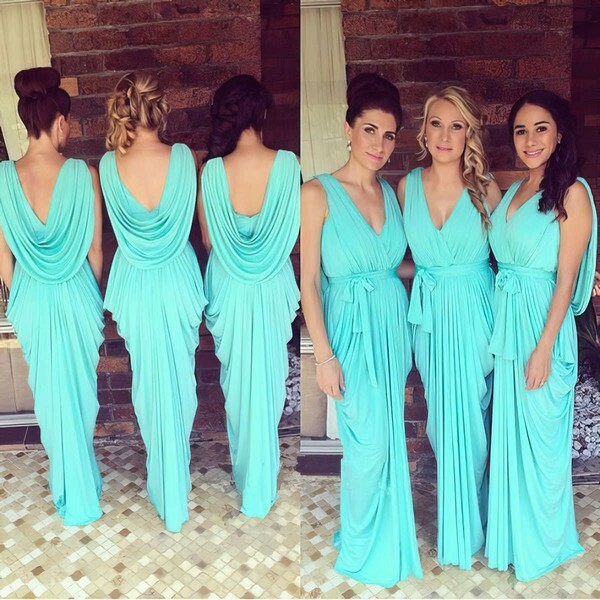 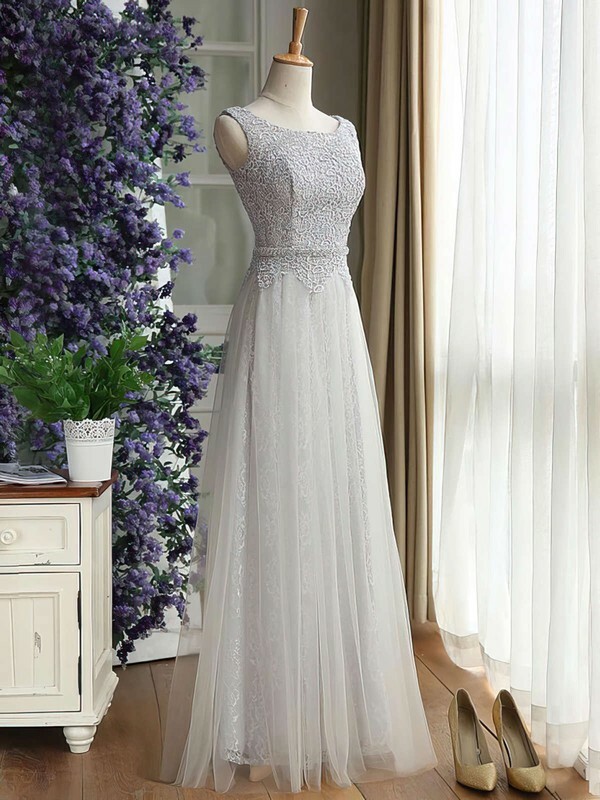 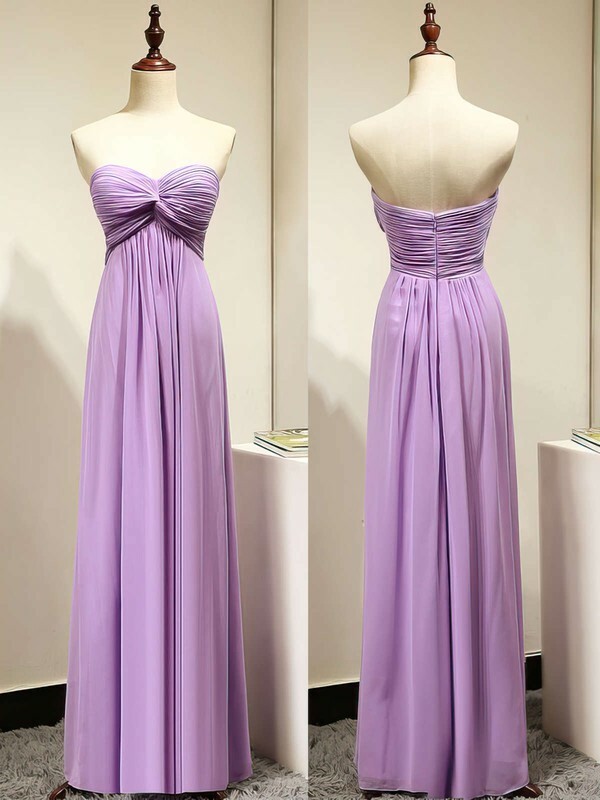 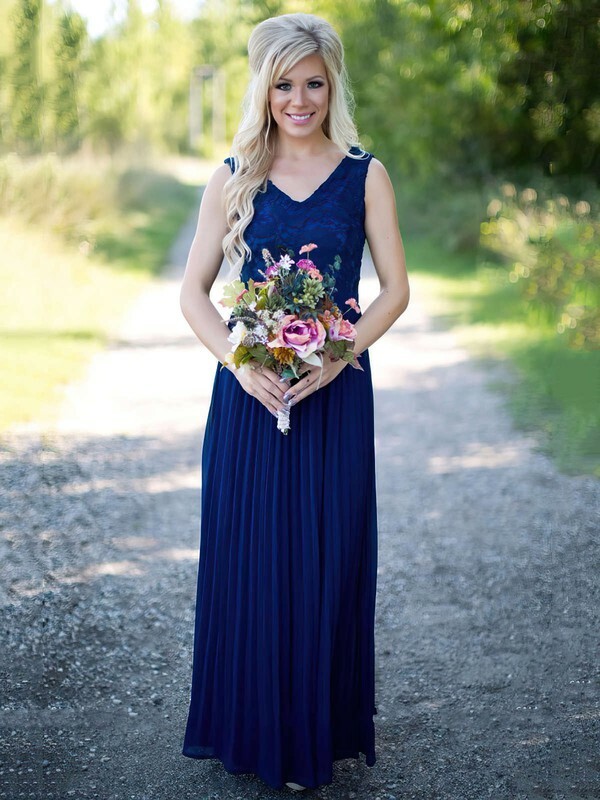 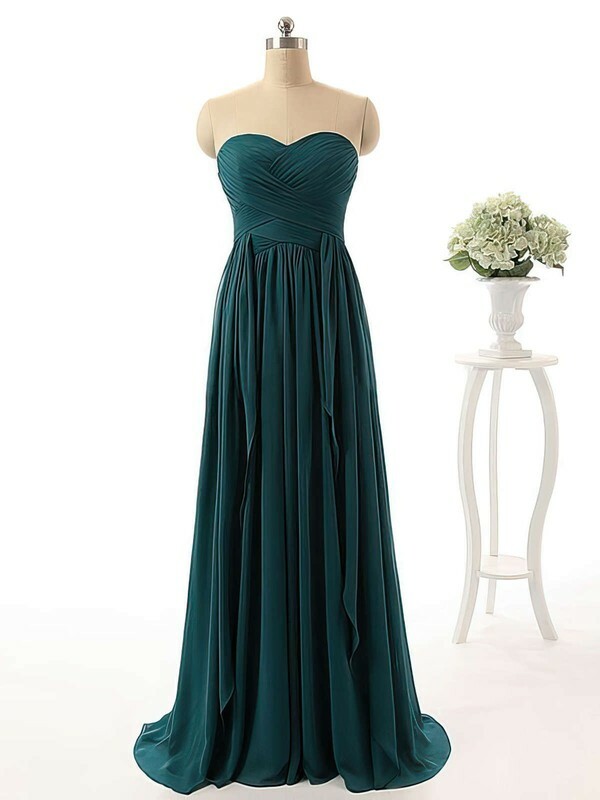 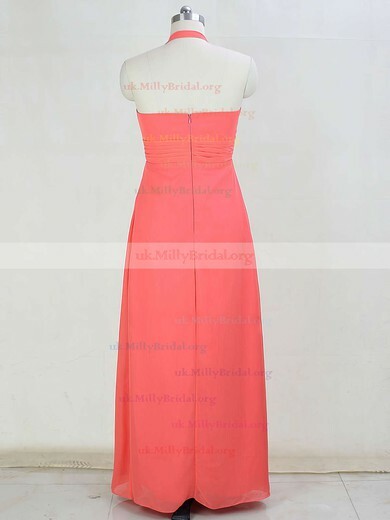 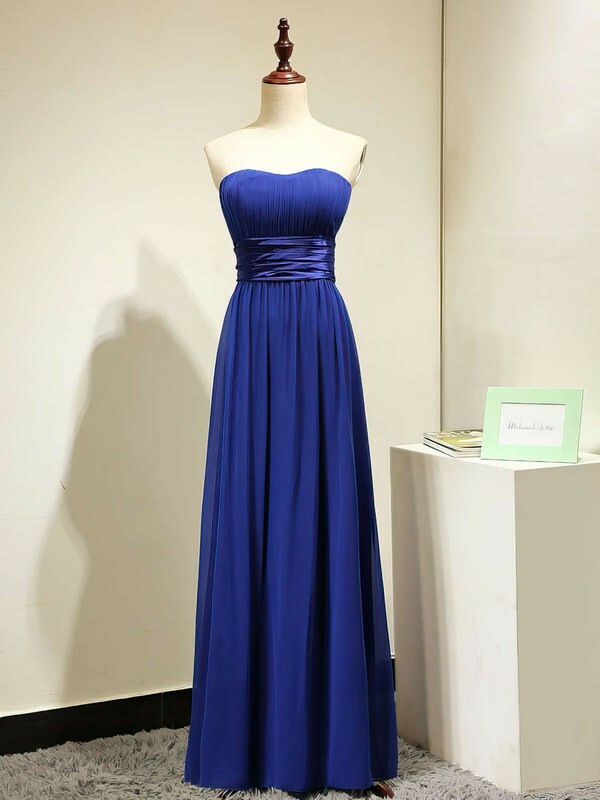 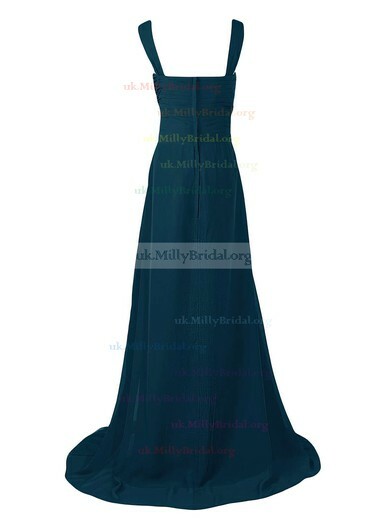 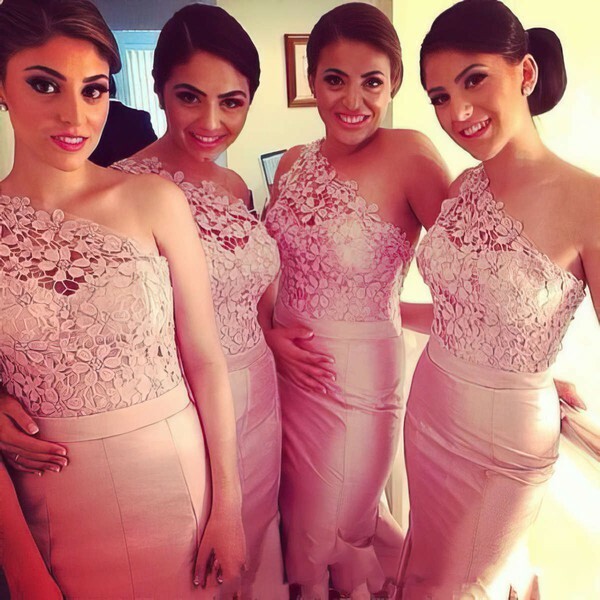 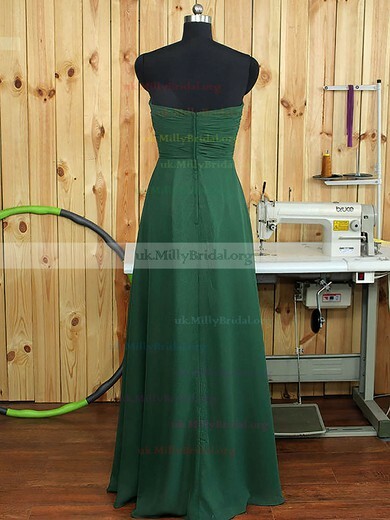 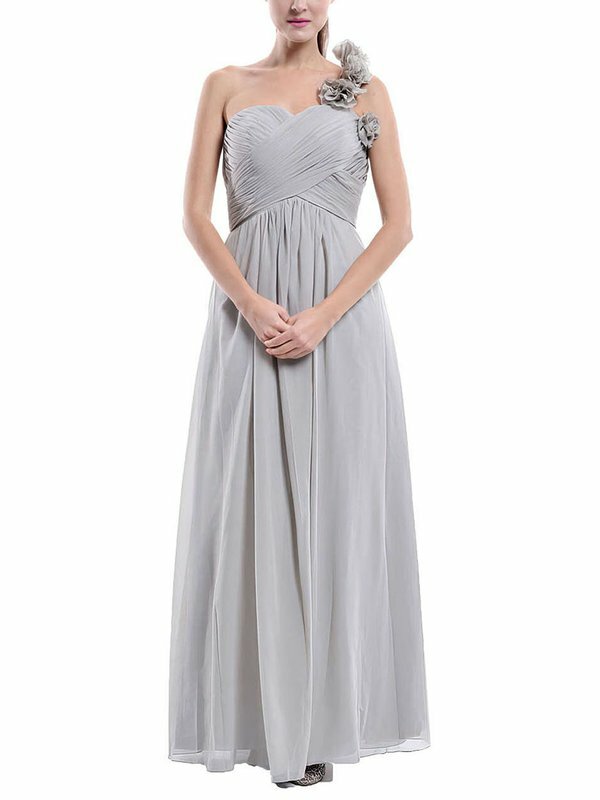 The range of long bridesmaid dresses is of high quality and a great variety of designs. 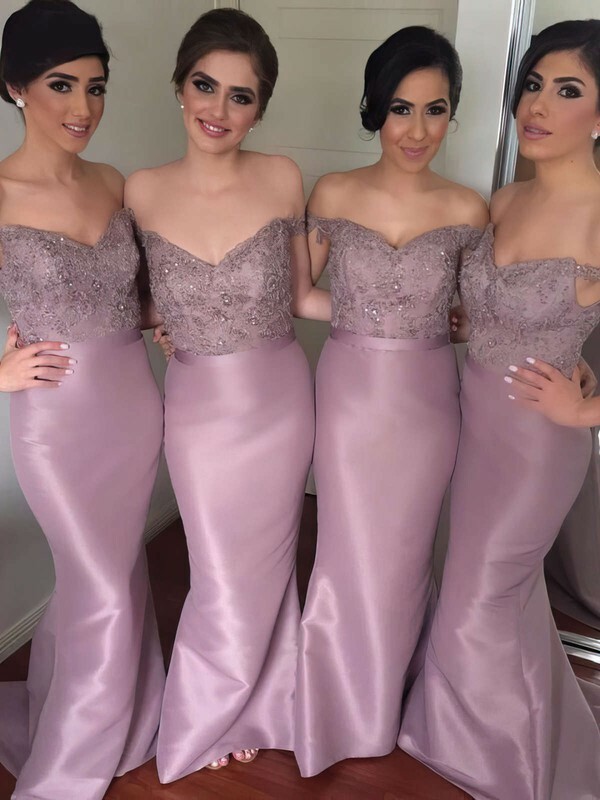 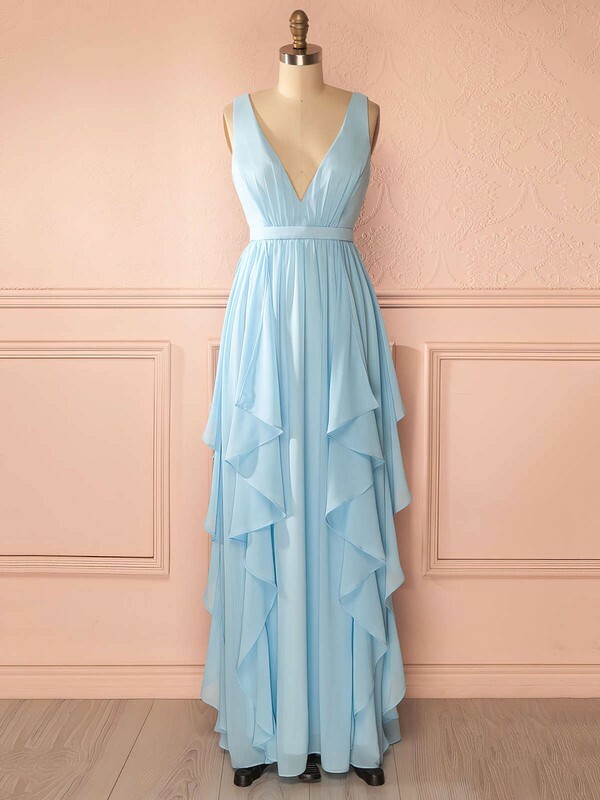 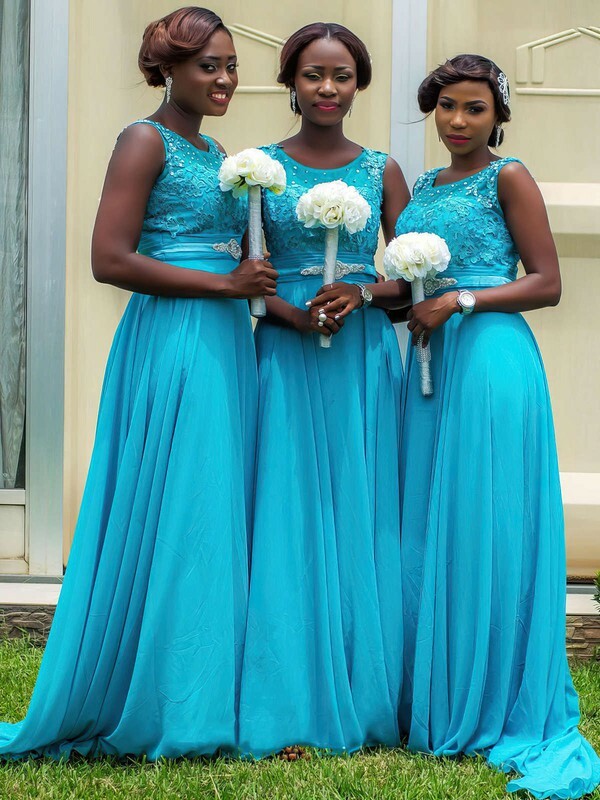 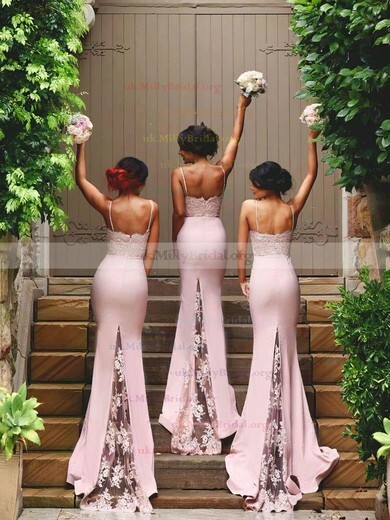 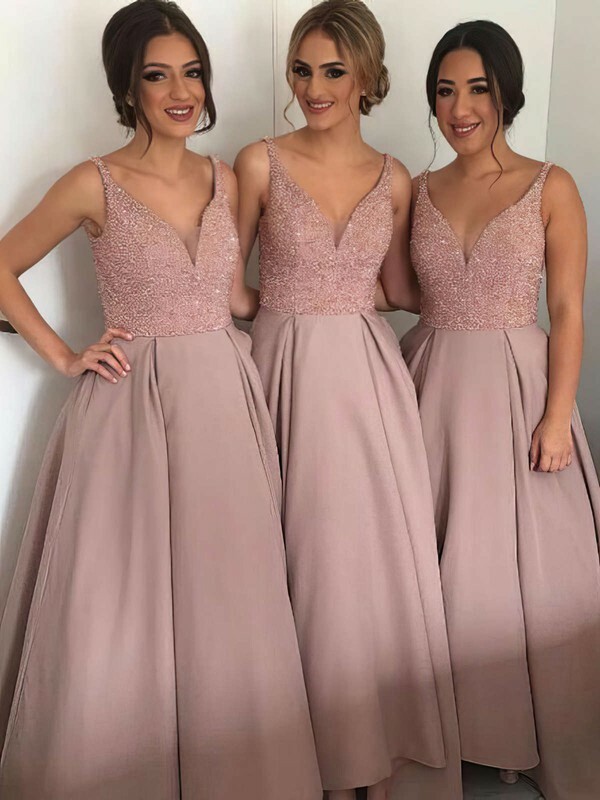 Every bridesmaid dress in this collection follows the up-dated design concept with faddish fashionable elements containing every neckline imaginable, from Y-necks and one shoulder dresses to cowl necklines and sweetheart bodices with lace overlays. 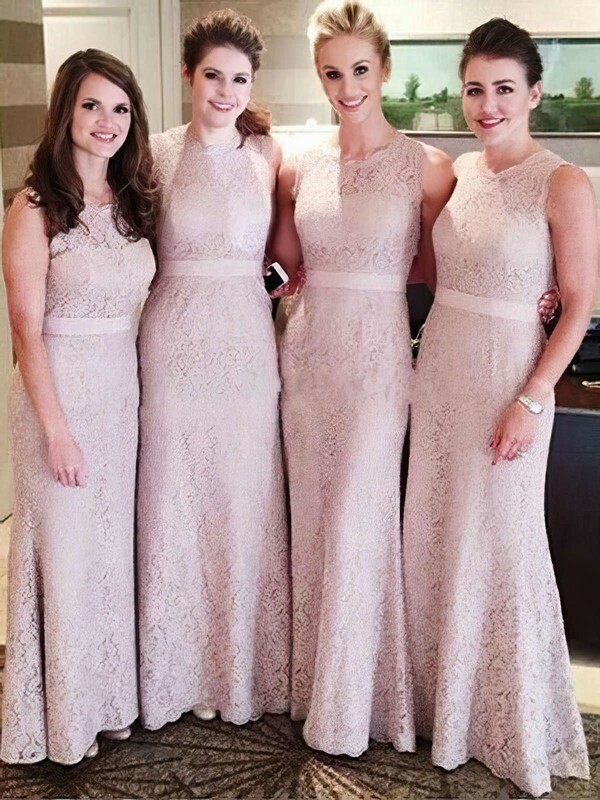 Our short bridesmaid dresses range from neutrals like dark grey and black (think LBD) to cheerful greens and citrus hues that coordinate with the bride's distinctive colour palette. 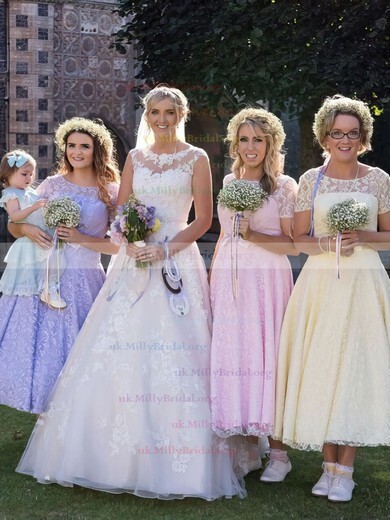 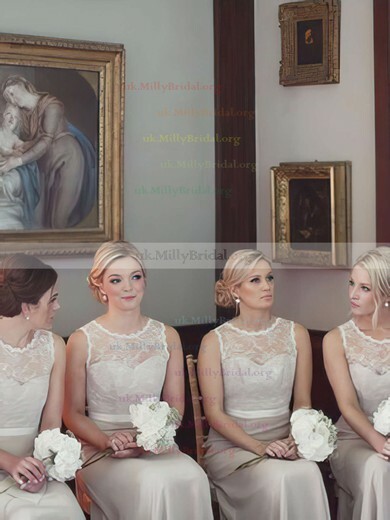 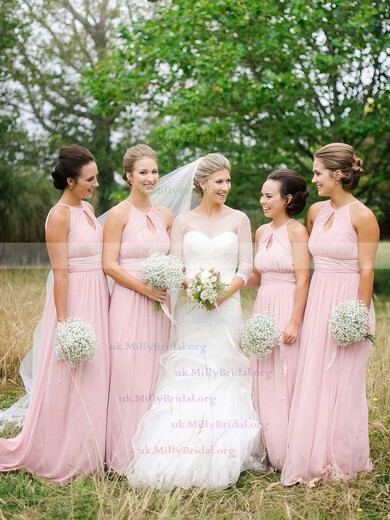 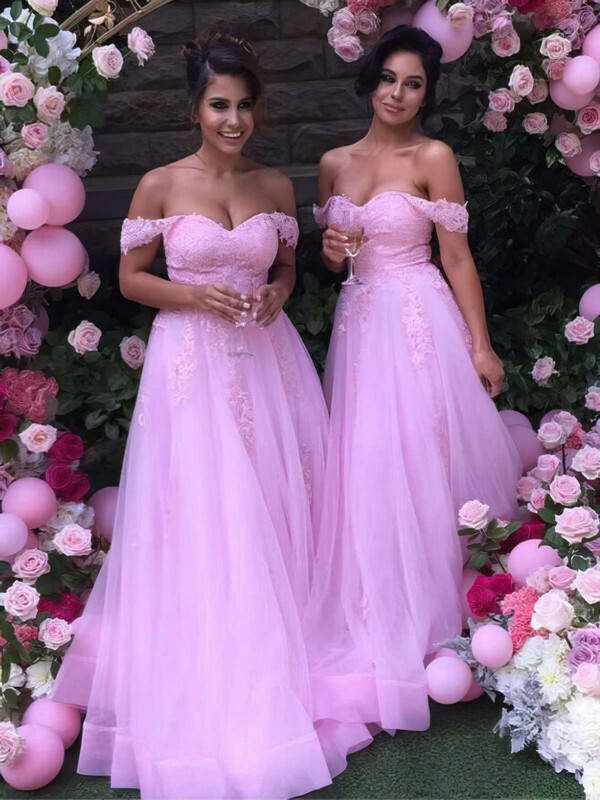 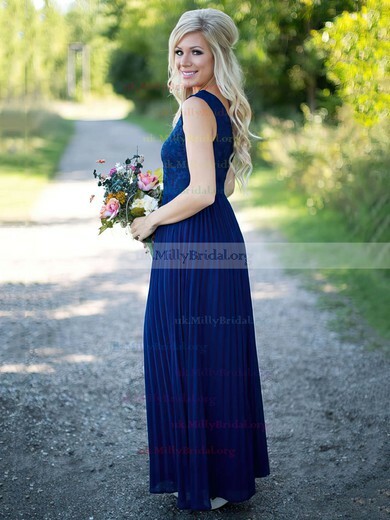 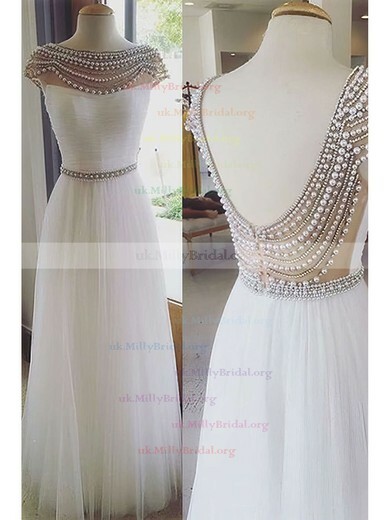 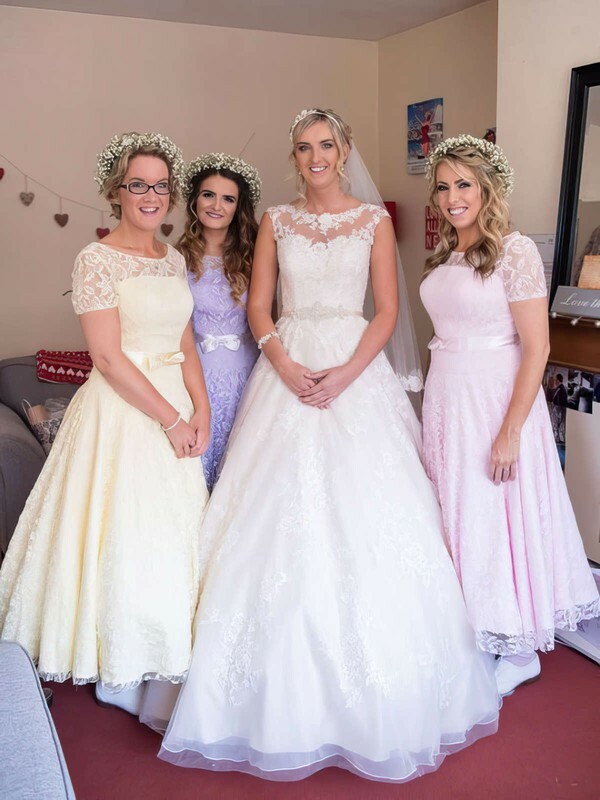 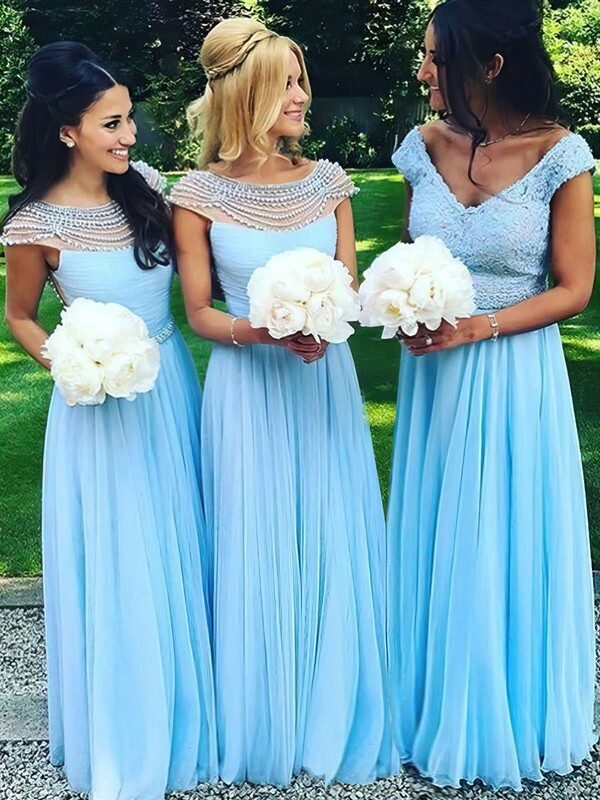 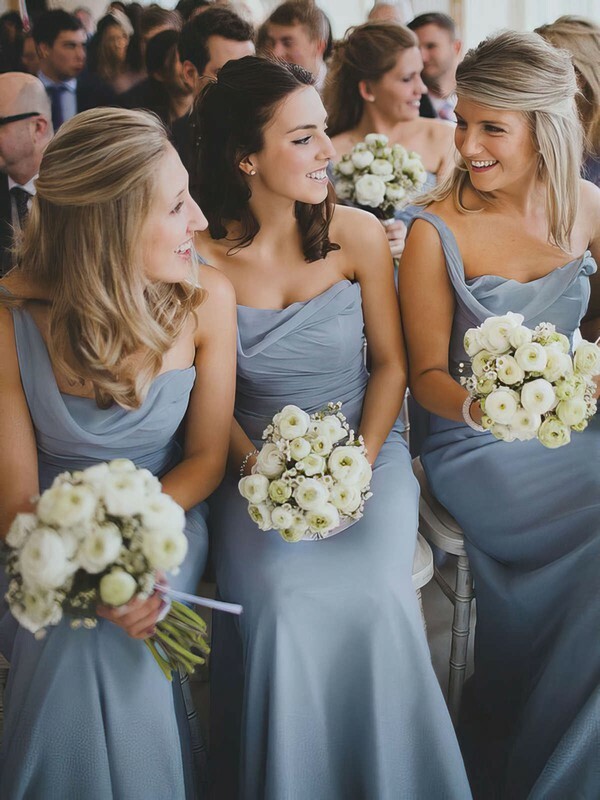 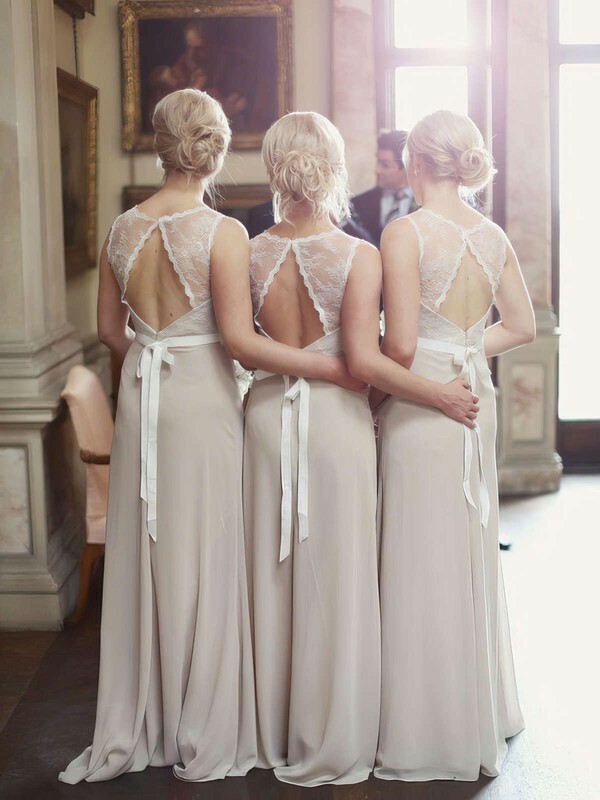 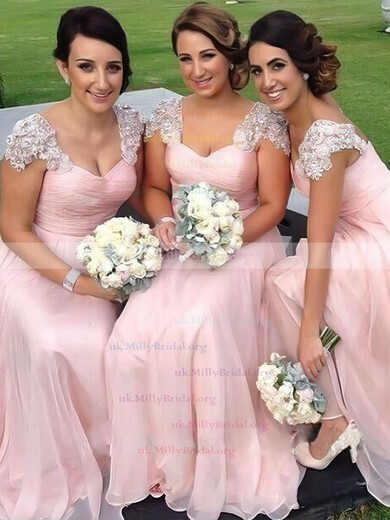 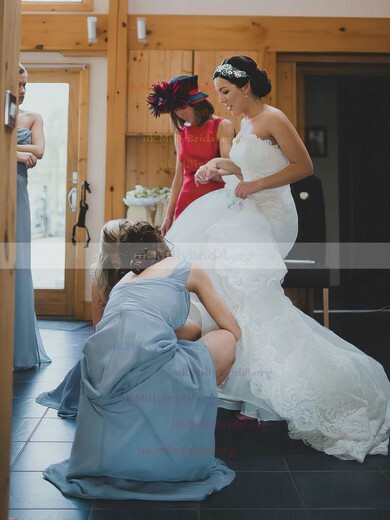 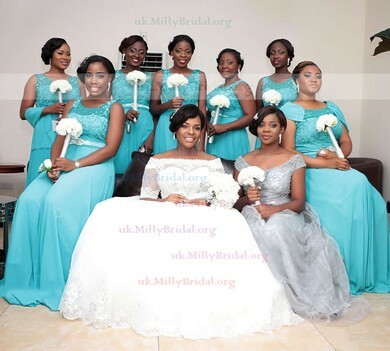 Whether you and your bridesmaids choose a playfully form-fitting look, a peplum style or a full tea-length skirt, uk.millybridal.org has the perfect look for your big day.